Sign up below to request a Free e-Prescribing Trial. No up-front fees and no credit card required. 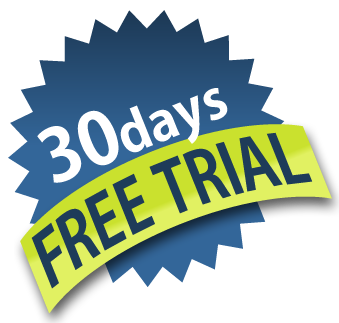 Simply try out the fully functional e-prescribing software for 30 days with no obligation. After 30 days, if you continue to use it you can select from a month to month or annual plan.